Staffordshire Grill Country Pub & Steakhouse is housed in the stunning grade II listed The Lion Hotel in the beautiful village of Brewood. 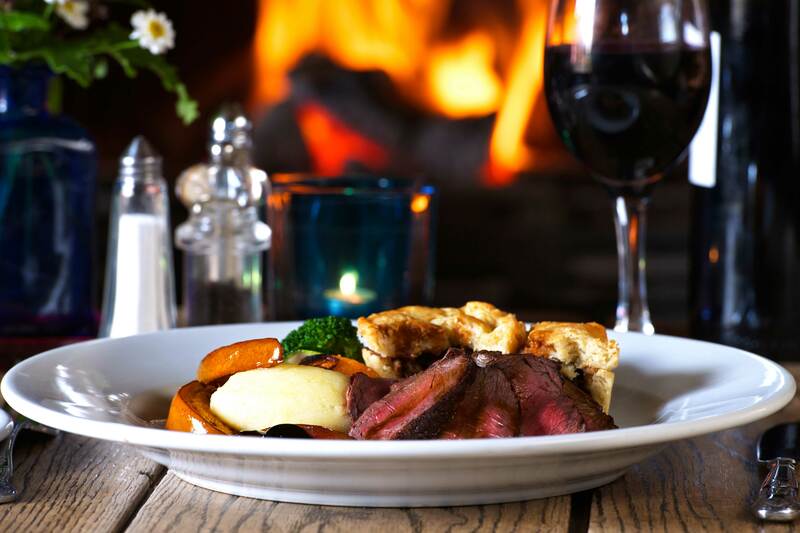 We serve a gorgeous varied country pub menu along with a premium 35 day aged British steak selection. We’re open every day from 12pm serving a delicious lunch menu from £6.95 with a homecooked Sunday lunch being served on Sundays. 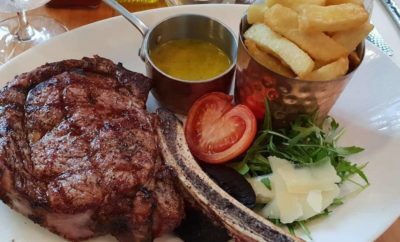 Our main is available all day every day and includes a selection of country pub favourites in addition to our premium British steaks. 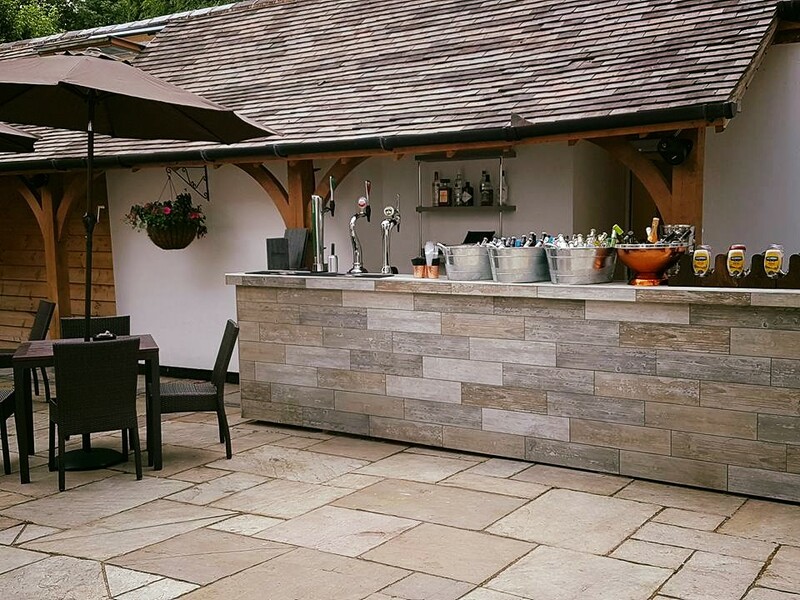 Our bar offers a traditional selection of draught lagers, ciders, ales and a fantastic selection of wines, cocktails and flavoured gins. Did you want to book a table with us? You have fantastic taste. It couldn’t be easier to book a table – simply use the form to book a table instantly. It will show you available slots in real time. Alternatively, call the friendly team on 01902 850123. Looking to book tables of 10 or more? You will need to call us direct on the number above so we can ensure we can comfortably accommodate you. 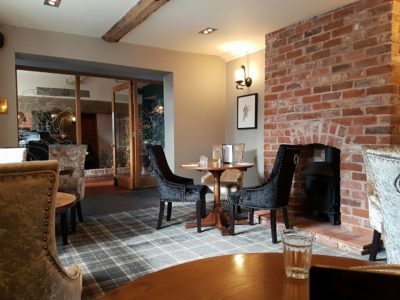 Our menu is a delicious varied selection of country pub favourites along with a premium offering of 35 day aged British steak. 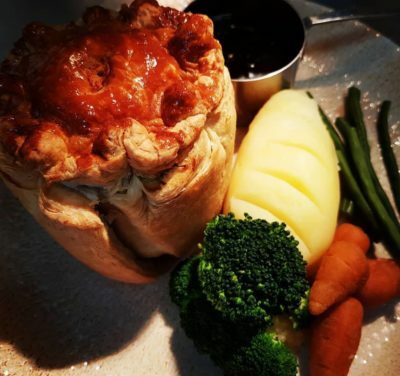 Our favourites include our Chicken & Leek Pie, our Staffordshire Grill Burger and the Crispy Beef Salad. We offer a great value fantastic lunch menu which starts from only £6.95. 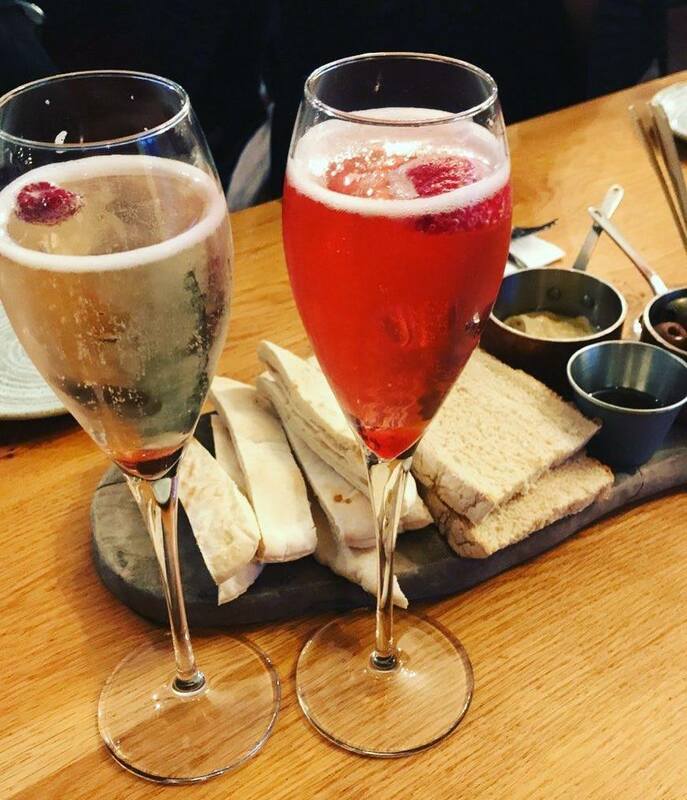 We also offer a Bottomless Prosecco Lunch with two courses only £29.95. Fall in love with Sunday’s again with our Sunday Roast set menu starting at only £12.95. We’re the perfect place to relax on a Sunday with our delicious Sunday Roast menu, or alternatively, our main menu which includes our stunning premium 35 day aged steak range. We’ve even got activity packs to keep the children busy too! 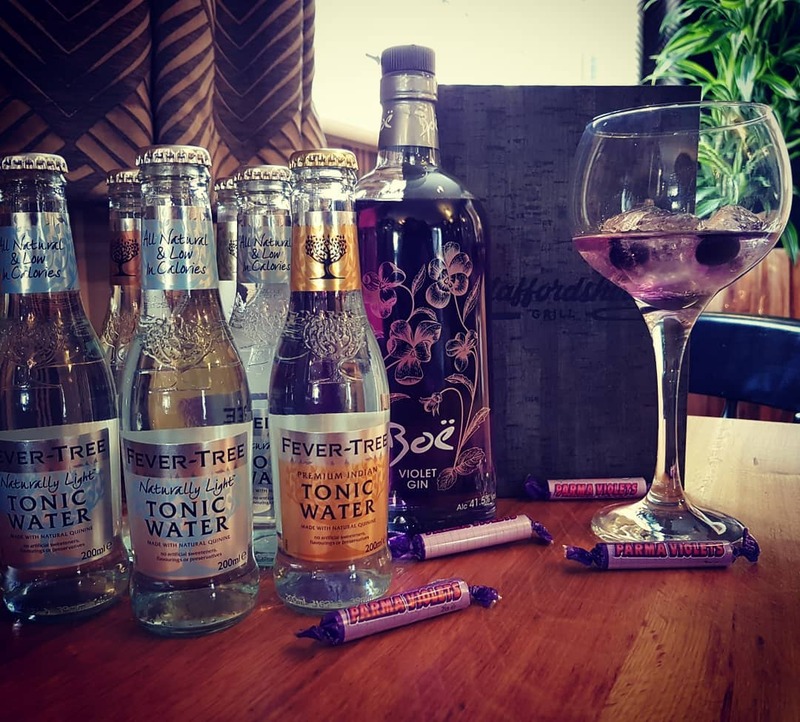 Stay over for just £10! Did you know we have some gorgeous boutique hotel rooms here at the Staffordshire Grill? Stay for only £10 when you spend £75 or more within the restaurant and bar. 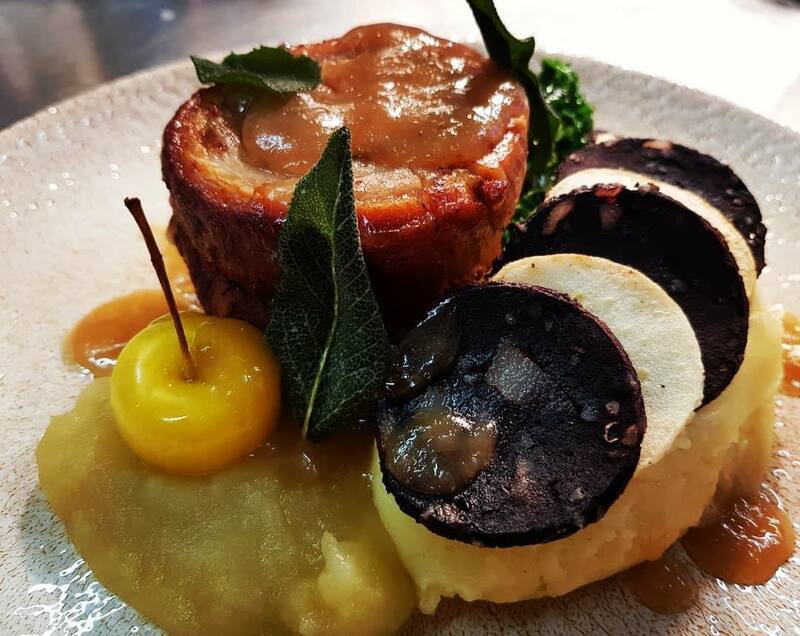 This fantastic offer is only available on Sunday evenings and is very popular! Call us on 01902 850123 to book your room. Full payment required on booking. Standard rooms from £10, Superior Rooms from £20. Breakfast is an additional extra. 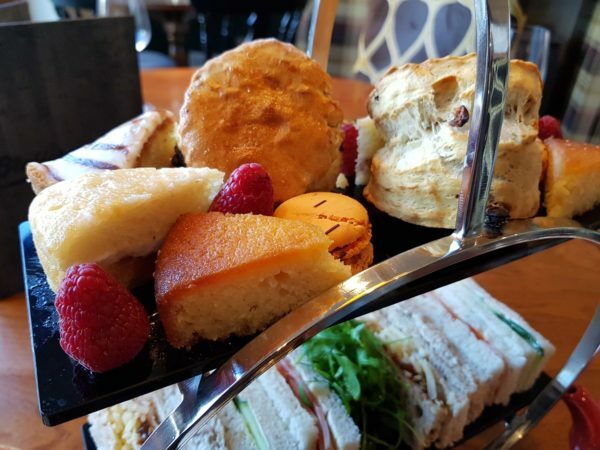 Enjoy a selection of finger sandwiches, mini cakes, homemade scones and unlimited tea & coffee for only £14.95pp. Fancy making it extra special? You can upgrade your afternoon tea to include a glass of fizz on arrival too. To book please call the team directly on 01902 927093. 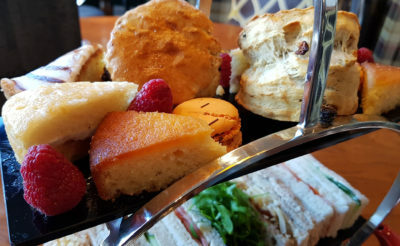 We will require a small deposit to book an afternoon tea table which can be paid quickly over the phone. 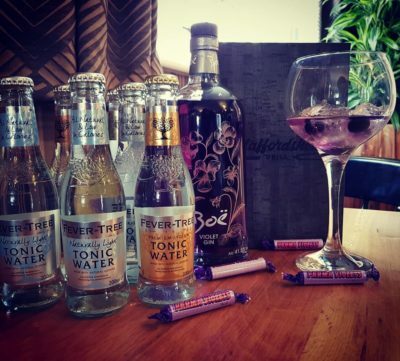 We’re experts in making special occasions just perfect. 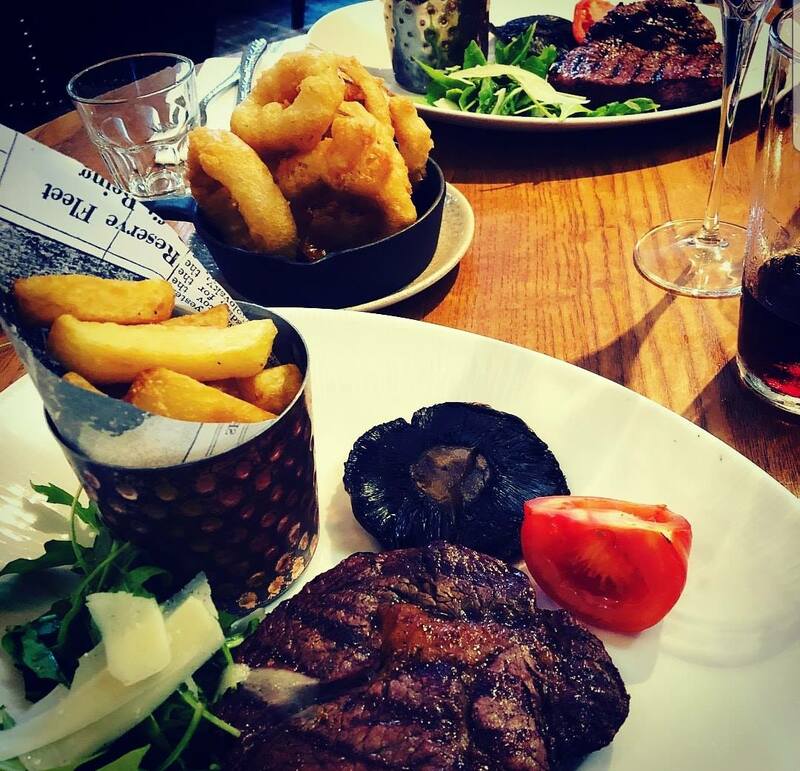 From a romantic table for two or a large group booking – let us know so we can make your time with us extra special. 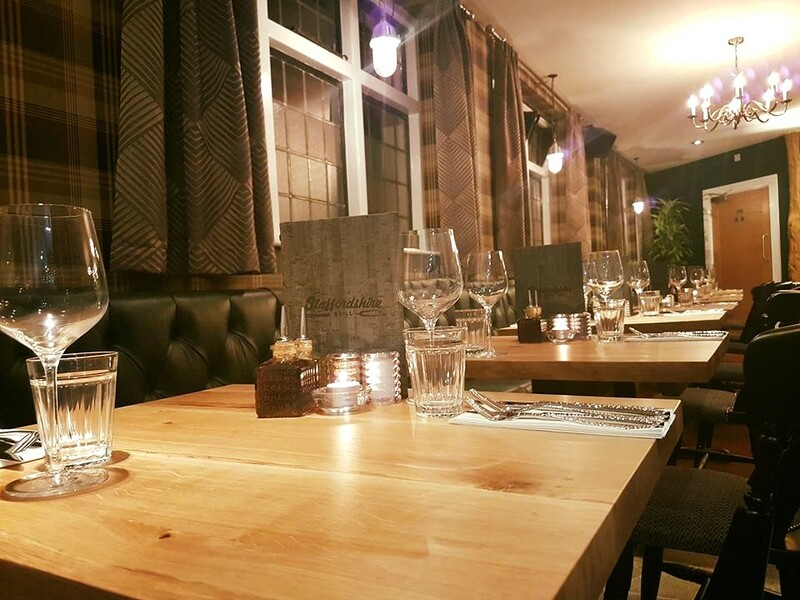 During weekdays, we can reserve exclusive use of an area of our restaurant for you dependent on the size of your party and availability for no charge. 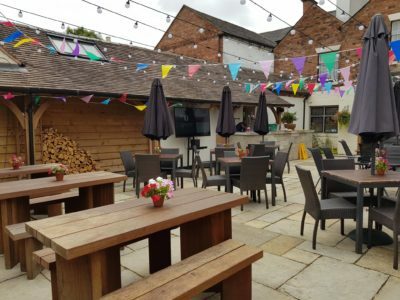 We can usually accommodate parties of up to 20. 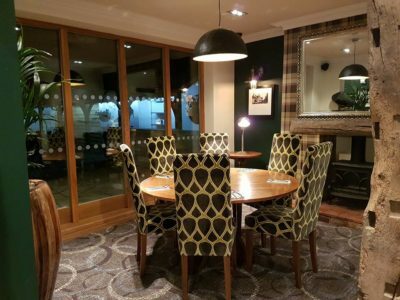 Click the button below to email our General Manager who will look after your booking from start to finish. 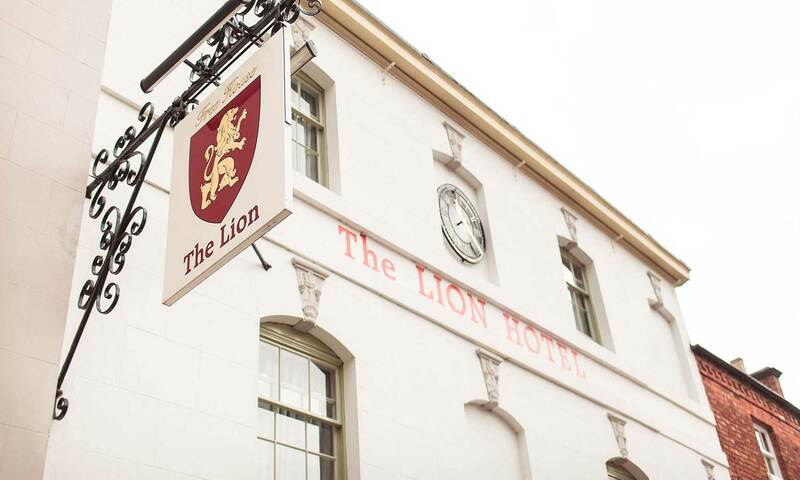 The Lion Hotel is a gorgeous eighteenth century, grade II listed hotel in the stunning village of Brewood, conveniently located nearby the major road networks A5 and M6. 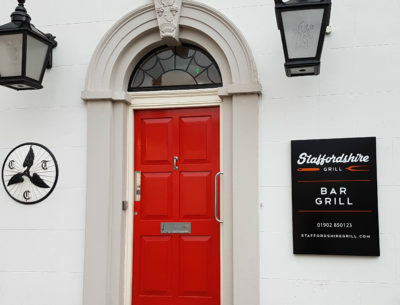 Nearby towns include Stafford, Telford, Cannock, Wolverhampton and Walsall. Birmingham Airport is 40 minutes away. Our boutique ensuite bedrooms are individually designed, retaining their eighteenth-century character with some rooms containing their original oak beams and stone fireplaces. 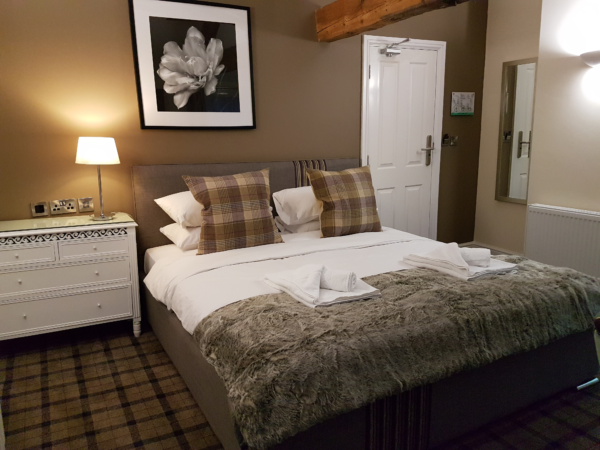 All our bedrooms have been modernly refurbished, all offering appropriate necessities such as iron / ironing boards, LCD TVs, tea, coffee and hot chocolate making facilities along with luxury toiletries and towels. 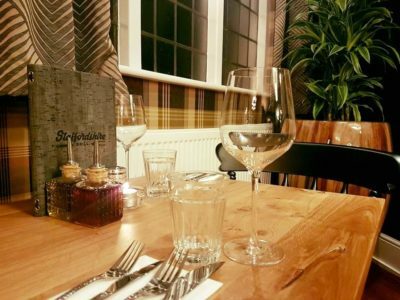 We have a beautiful function area here at Staffordshire Grill which can seat up to 20 comfortably for a sit down dinner. Looking for a buffet for more people? We can do that too! 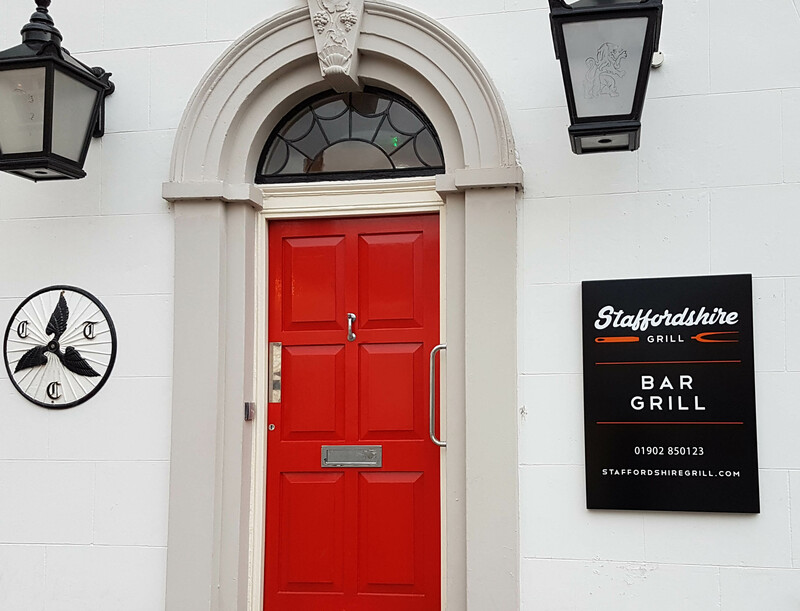 We’re open every day from 7am until late. 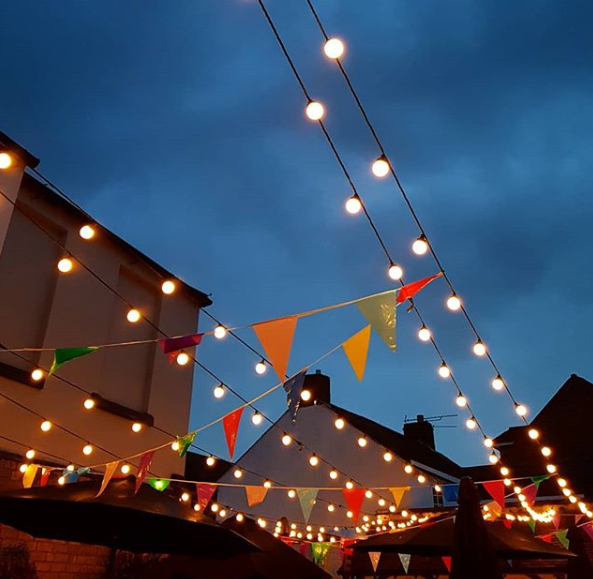 Call us on 01902 850123 or complete the form below and we will be in touch.